We believe that no one should have to hope for soap! Soap keeps us clean, helps to keep us healthy by fighting bacteria/disease and adds to our sense of self. This is a practical solution to reduce our landfills, help those that need it in a cost effective way. We are well into week two of our annual Make a Difference Days campaign where our employees are out in full force giving back to our local communities and we are loving every minute of it! The last two weeks staff have assisted various non-profit organizations such as Soap for Hope (a program of Disaster Aid Canada),Cowichan Valley Basket Society, Chemainus Harvest House, Lake Cowichan Food Bank, Nanaimo Loaves and Fishes, LifeCycles Project Society, Cowichan Sportsplex, The Big Shop of Horrors and the Malahat Legion. These smiling faces were two of the many staff who made a difference in our communities and had a blast while doing so! We are looking forward to the following weeks getting involved with more of these incredible organizations! 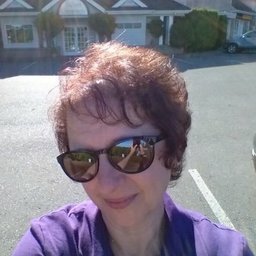 Had a great day volunteering Soap for Hope (a program of Disaster Aid Canada) in Victoria ! Please consider volunteering here: it's a direct connection between those of us who have the luxury to travel, and those for whom soap is a luxury. Plus, it's #goodcleanfun ! #Volunteering checks all these boxes and so much more! 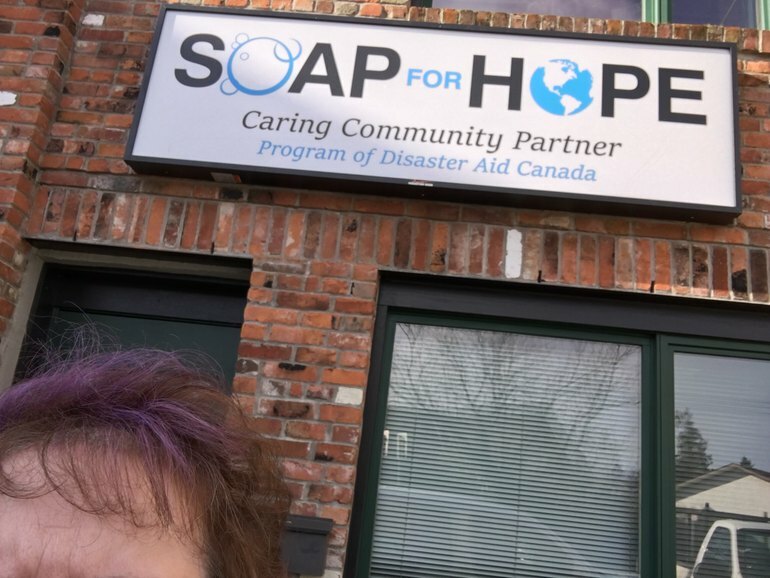 Thanks to my generous colleagues, I was able to bring a boxful of toiletries, soaps etc to Soap for Hope (a program of Disaster Aid Canada) last night at their volunteer night. Program Coordinator Bryce and ED Anne and Kathy (volunteer leader extraordinaire) kept everyone busy, engaged and grooving to the tunes as we squeezed soaps and built hygiene kits for our local shelters. Definitely #goodcleanfun ! So great to volunteer at Soap for Hope (a program of Disaster Aid Canada) yesterday with colleagues #Suzanne van Assum and Lori Banner. In addition to putting the squeeze on some soap, we created hundreds of hygiene packs for people in our communities. This is a great place to volunteer - we were productive, engaged, and left feeling (and smelling) great! Thank you to the Soap for Hope (a program of Disaster Aid Canada) team for their ongoing philanthropic efforts in improving the quality of life for people affected by natural and other disasters globally as well as those marginalized in our local communities. 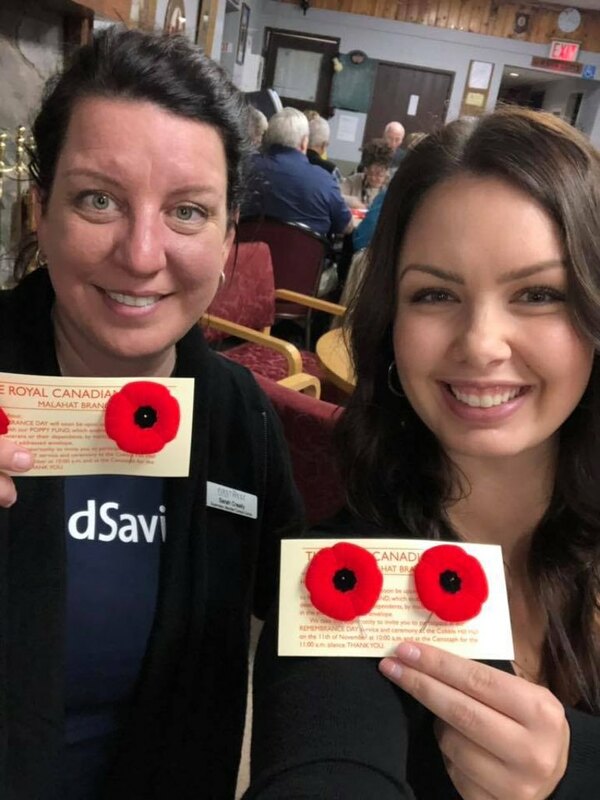 Island Savings a division of First West Credit Union is proud to have many of our staff coming out to support their efforts this month through our Annual Make a Difference Days which provides employees the opportunity to learn more about and take part in non-profit community efforts. 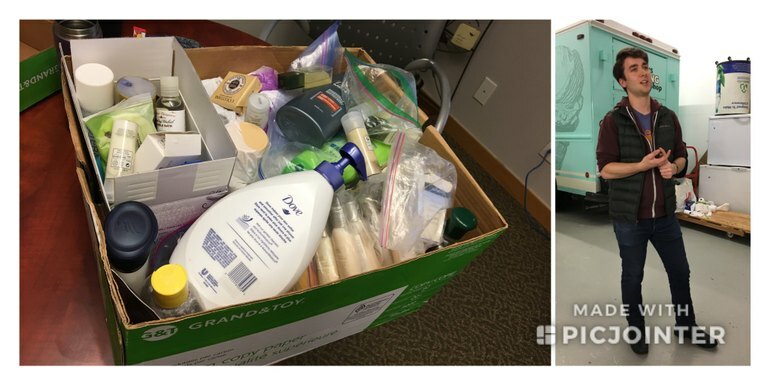 Our staff have been happy to lend a hand and assist in their Victoria warehouse with the reprocessing of soap & shampoo products to create hygiene kits for local shelters and overseas. Photo Caption: Ilka Bene learns how to reprocess bars of soap which will be packaged into Disaster Aid Relief Kits alongside Bryce Reynolds, Program Coordinator at Soap for Hope. Enjoyed some good clean fun helping out at the Soap for Hope (a program of Disaster Aid Canada) warehouse today. The non-profit program is part of Disaster Aid Canada and helps to provide humanitarian aid, shelter, sustainable water systems and hygiene products to people both globally as well as those at local shelters here on the island. 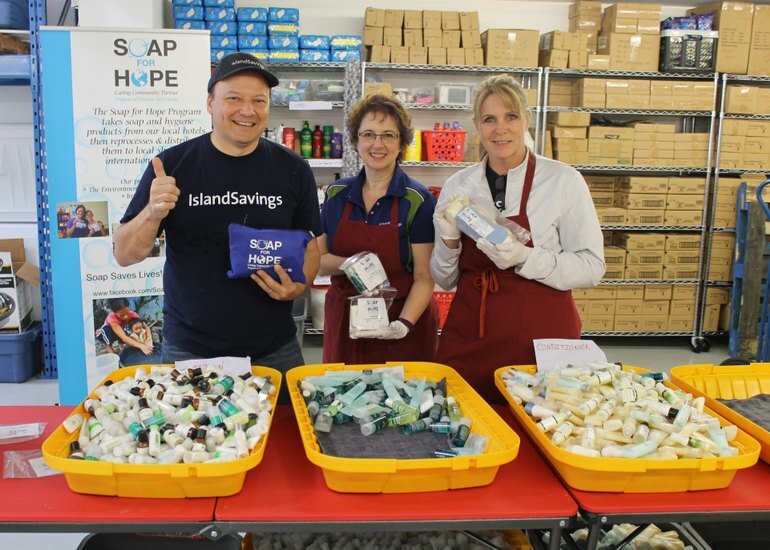 I was joined by my Island Savings a division of First West Credit Union co-workers Ilka Bene and Michelle Lancaster and the Soap for Hope staff & friendly team of volunteers showed us how to reprocess and repackage shampoos, conditioners, body washes and bars of soap that they collect from the public and local hotels. It took a little time to master the soap syringe and things sometimes got a little messy with the strong smell of rose and lavender but all in all it was a great experience. Would definitely recommend this volunteer opportunity to others. The time really went fast and was really just a great social outing. Best part of the experience though is knowing that our small time given will help to make a difference in our world. It really is quite amazing to see the thousands of plastic bottles and items that fill their warehouse and know that through their efforts these items will be diverted from our local landfills and also help people in our communities as well as overseas stay healthy. 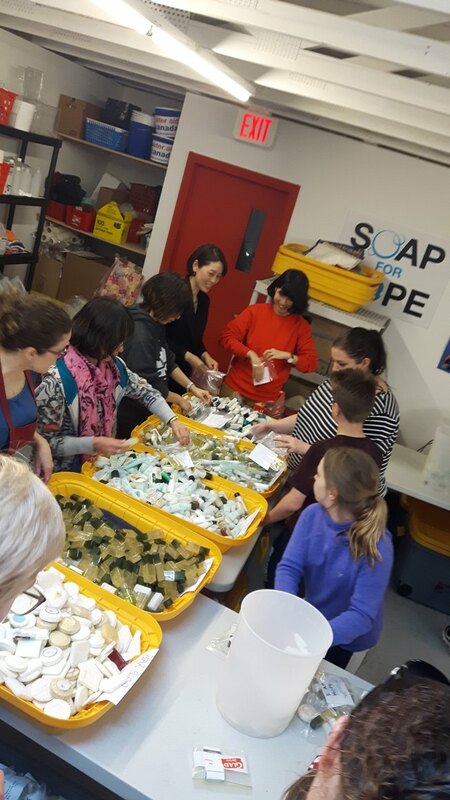 Soap for Hope (a program of Disaster Aid Canada) just had our monthly Volunteer Night where our amazing volunteers put together over 2,000 Hygiene Kits for our local shelters. The need for Hygiene products is great and we are working hard to make sure everyone stays clean, healthy, and feels good about themselves. Not only are we helping people but this one Volunteer night alone, diverted over 10,000 products from our landfills. Be part of this exciting program that helps people and our landfills! Vote now for Soap for Hope (a program of Disaster Aid Canada) by selecting an emoji below! Winning the $50,000 SimpleGenerosity grant from Island Savings a division of First West Credit Union will help Soap for Hope say YES to all the shelters that ask us for Hygiene Kits that we are not yet able to help. 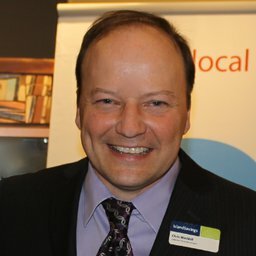 Soap for Hope is an innovative program that takes soap and shampoo products from the hotel industry that would have gone in the garbage after guests leave, reprocess these products and create Hygiene Kits for the homeless, shelters, transitional homes, food banks and those in need (working poor). Each Hygiene Kit has a bar of soap, individual bottle of shampoo, conditioner, body wash and body lotion. They started helping 6 shelters in 2015 and now are up to 44 shelters. They need to produce over 8,600 Hygiene Kits a month. Thank you for helping us celebrate Canada150 and strengthening our communities with SimpleGenerosity!